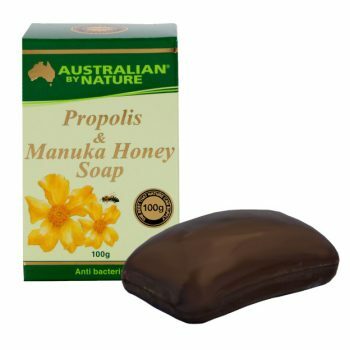 The healing properties of Propolis make it ideal for those with eczema or psoriasis and acne prone skin. 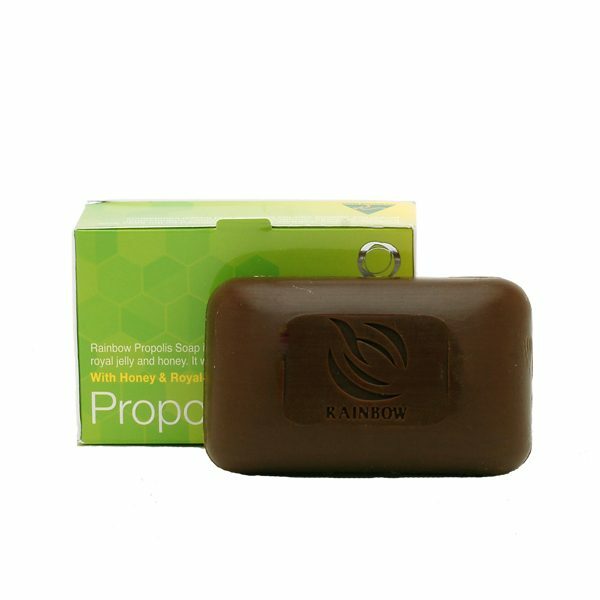 Rainbow Propolis Soap is an all-natural anti-bacterial soap. 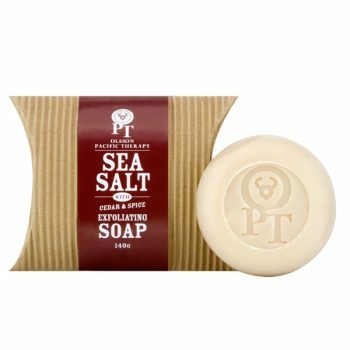 Infused with propolis and gentle cleansers, the anti-bacterial properties of propolis protects the skin against acne, pimples and other skin blemishes. 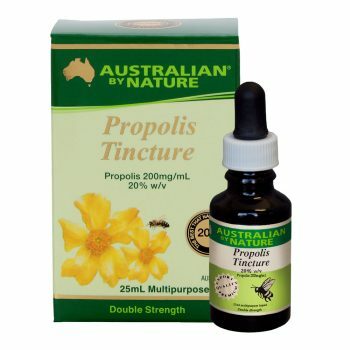 Propolis also has a mild anaesthetic effect which relieves itching, burning sensations and irritated skin. 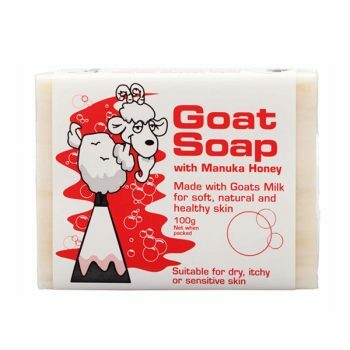 Rainbow Propolis Soap is 100% Australian made.